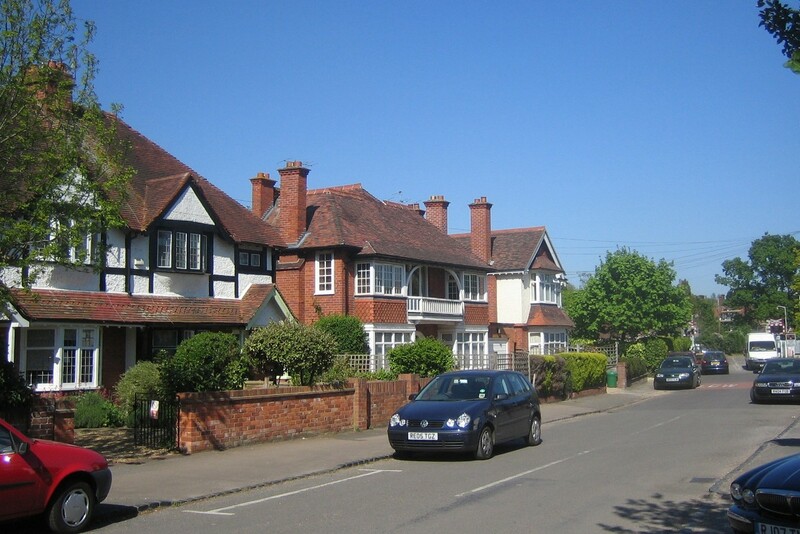 Shiplake is south of Henley-on-Thames on the road that leads to Caversham and Reading. 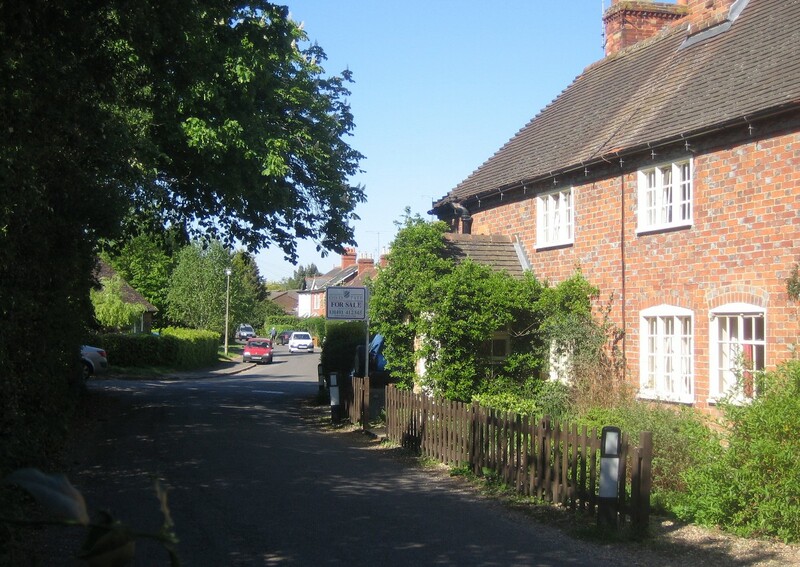 There is not a lot to see of the village from the main road as both the old village and the newer settlement of Lower Shiplake spread away from the road towards the River Thames. 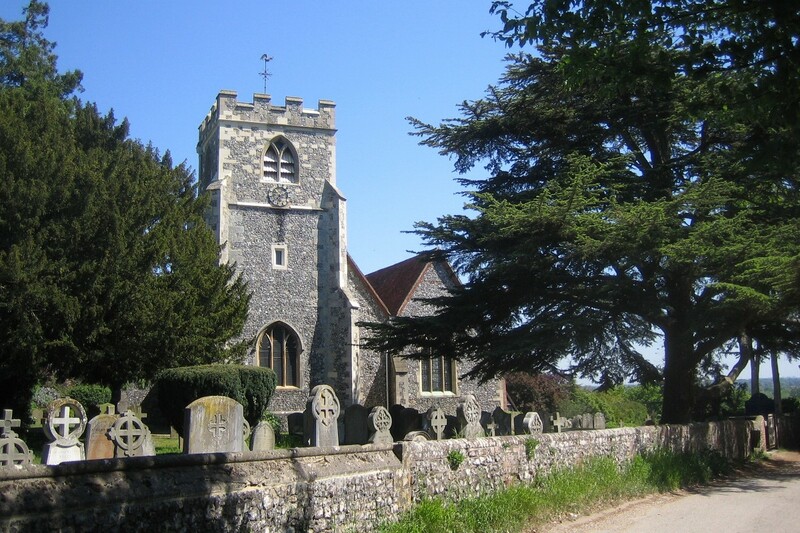 The village originated near where the C12 Church of St Peter and St Paul can still be found. 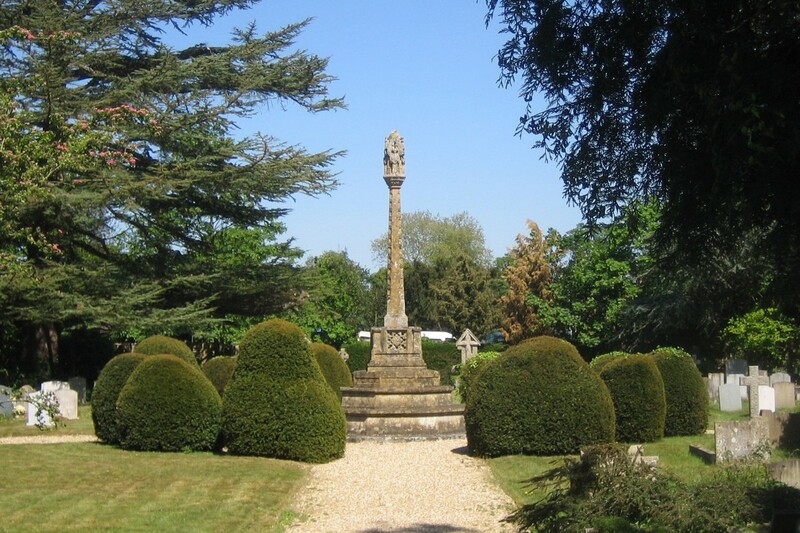 This is where the manor house (now known as Shiplake Court) was situated on a beautiful site overlooking the river. 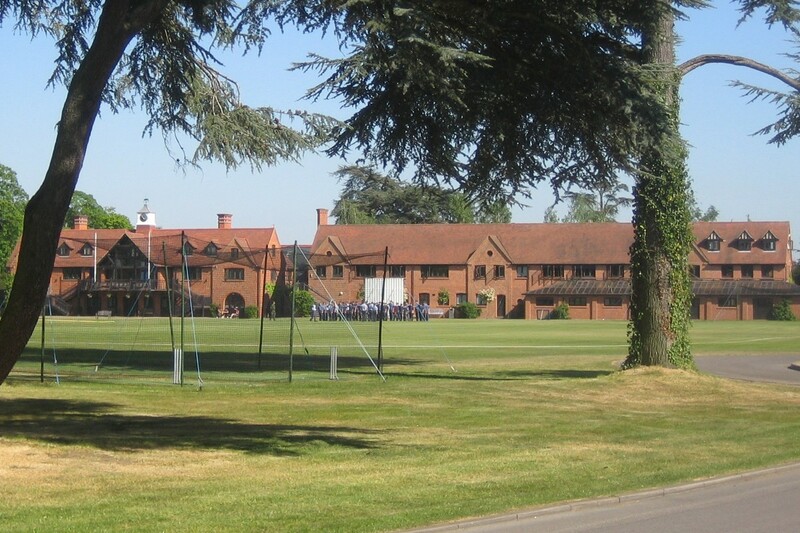 The Manor house was rebuilt in 1894 and is now a boys public school. 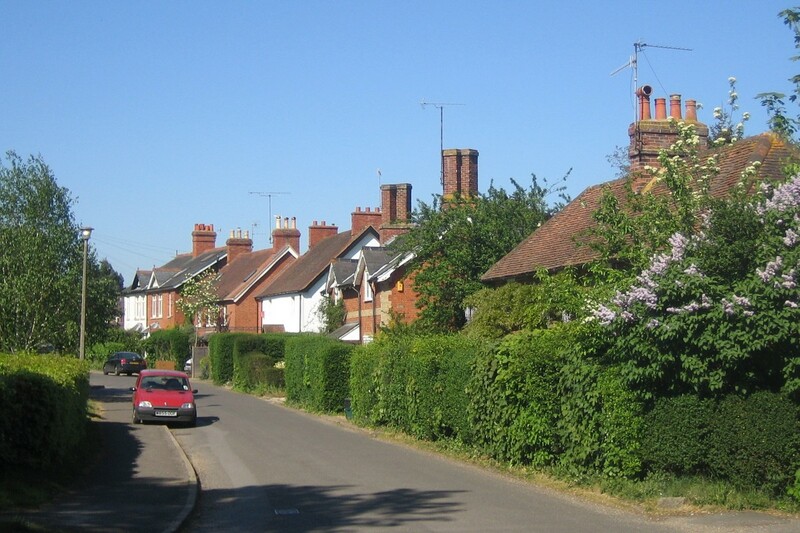 However on the building of the railway in 1858 and the station, about a mile away from what had been the centre, a new settlement grew around the ancient settlement of Lashbrook which is mentioned in Domesday Book, along with its mill. The mill was where Shiplake lock is now and existed until 1908. 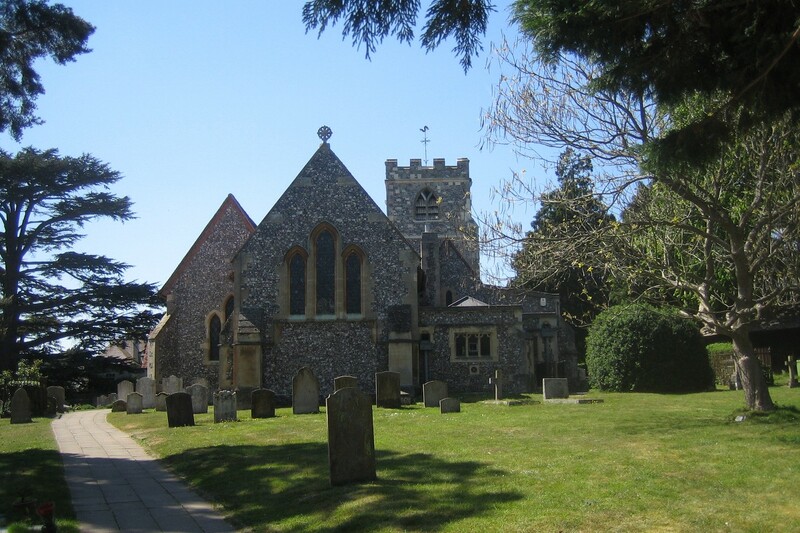 Some scenes from the popular TV series Midsomer Murders have been filmed in the churchyard at Shiplake. The development of Lower Shiplake after the coming of the railway owes much to the River Thames itself. 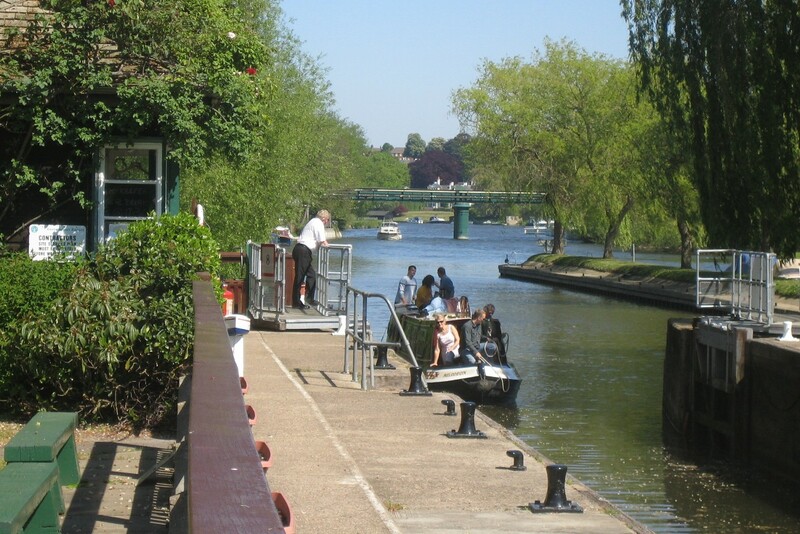 It started with houseboats mooring on the river-bank near the new station and acquiring gardens alongside. Luxurious homes followed and inevitably more and more houses were built within easy reach of the station. 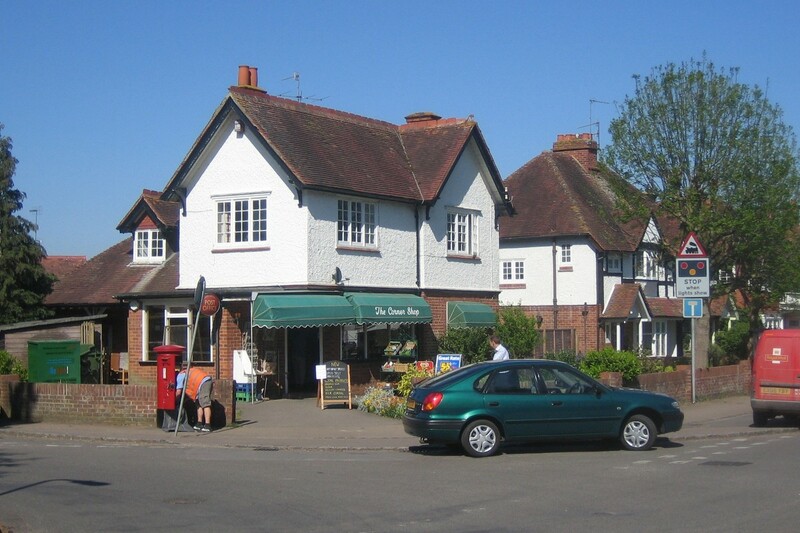 Shiplake is south of Henley-on-Thames on the A4155.